This is a direct continuation of my last post. I was waiting for the translation of William Gillis' gravestone. Deb, my very knowledgable genealogy mentor responded. She wrote, "William's father is Yosef Yehuda Gillick! William is given as Zev son of Yosef Yehuda. Anna's name is Toyba Chana, daughter of Pinchas. So the gravestone was for Toybe as the man said, but like most Russian Jews with two names, it was the middle name used. " What does finding out this mean? 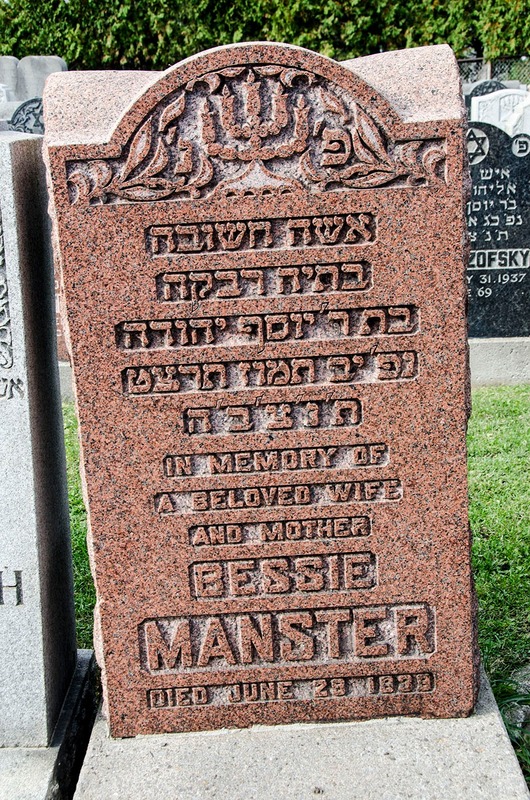 This now links this family with the family of Bessie Gillick Manster, one of the Montreal Gillick Branches. William/ Wolf Gillick was a brother to Bessie Gillick Manster. I knew Bessie's daughter Jeanne Naomi Manster years ago. She was such a warm person who loved children. I am wondering whether she knew any member of the Massachusetts Gillick family. They were linked through her grandfather Yosef Yehuda. Jeanne Naomi / Nechama was born 11 Oct 1913 and died 26 Feb 2003. 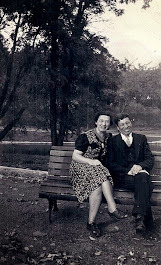 She married Sam Beloff, 19 Jan 1943 in Montreal, Quebec. Sam was born 19 Aug 1904 and died 25 Dec 1996. They had 2 children , Barry ( Ora ) and Ruth. Barry told me that he was named after his grandmother, Basya. 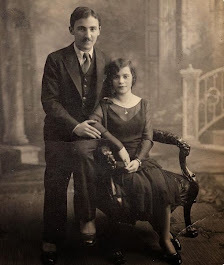 Jeanne's parents were Basya Rivka/ Bassie/ Rossie/ Ranka/ Batia Rebecca/ Bessie Gillick and Frank/ Froim/ Ephraim Berkovich ( son of Berko/ Dov ). 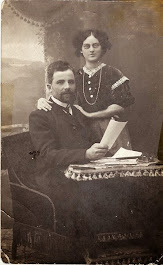 Jeanne's mother, Bessie was born about 1889 in Ostropol according to her New York Passenger Lists and Border Crossing Records and died 25 Jun 1939. 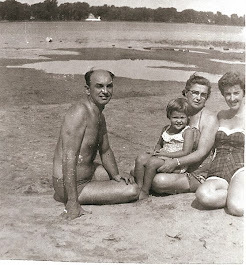 Jeanne's father, Frank Meister/ Manster was born about 1884 in Ulanov Village, Litinsk, Podolia, Russia and died 8 Dec 1949 in Montreal , Quebec. The LI-RA-MA Russian consulate Record has his name as Froim Berkovich Manster, had his birth place, Ulanov. He has a Russian Passport and his military service ended in 1903. Jeanne had 2 siblings, Hymie Solomon and Lily. Jeanne's father, Frank's Philadelphia's Passenger Lists shows that he left Liverpool on the ship S.S. Haverford, 19 Mar 1913 and arrived 1 Apr 1913 in Philadelphia. He was heading to his cousin Fridel ( Fred ) Camlot in Quebec. 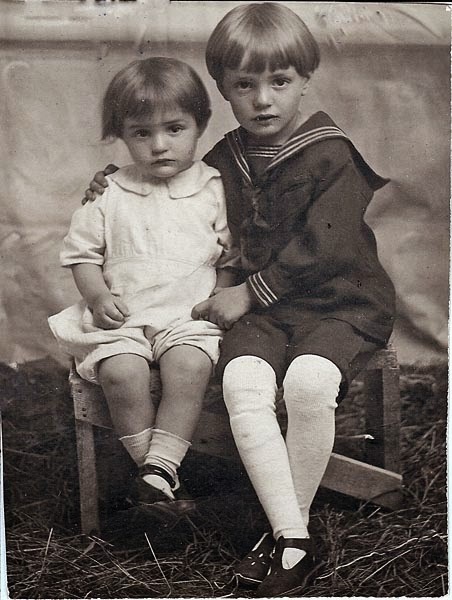 Jeanne ( Nechama ) was 7 and her brother Hymie ( Chaim ) was 9 when they left Liverpool, 26 Feb 1921 with their mother, (Rydka Bassia Maister ) on the S.S. Imperator. This was 8 years after their father/ husband had left. 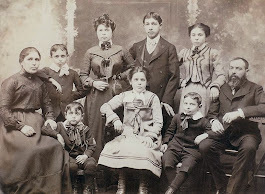 They arrived 7 Mar 1921 in New York and were headed for Bessie's nephew, Benjamin Berkowitz. The Border Crossing Record shows that it was 3 months later, 17 Jun 1921, when Bessie left Rouses Point, New York by Rutland Train for Amos, Quebec where her husband Frank was. There are more very possible links to other Gillick branches. Lots to think and write about in future posts.